Chang Tsi & Partners | Chang Tsi & Partners Selected as One of the TOP 10 IP Firms (Full Service Practices) in CHINA. 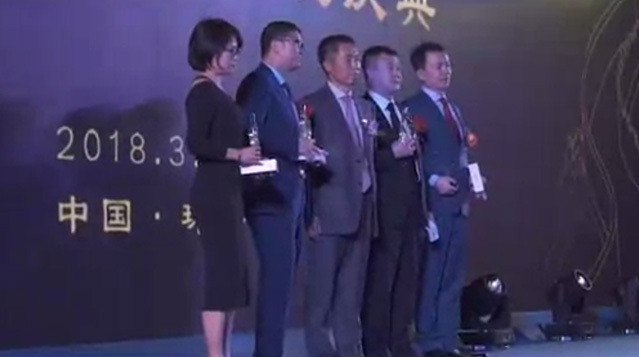 Chang Tsi & Partners Selected as One of the TOP 10 IP Firms (Full Service Practices) in CHINA. Chang Tsi & Partners is selected as one of the TOP 10 IP firms (Full Service Practices) in CHINA by ALB. The list is carried in "Asia's Leading IP Firms Report" in the June 2010 issue. ALB is an independent magazine dedicated to the latest legal news, events and developments in Australia, Hong Kong, Singapore, China, Asia and the international business community. ALB publishes annual guide to Asia's leading IP law firms as voted by in-house lawyers, IP counsel, industry experts and IP practitioners.